We are leaders in engaging the public by getting the work out of the gallery and onto the streets. 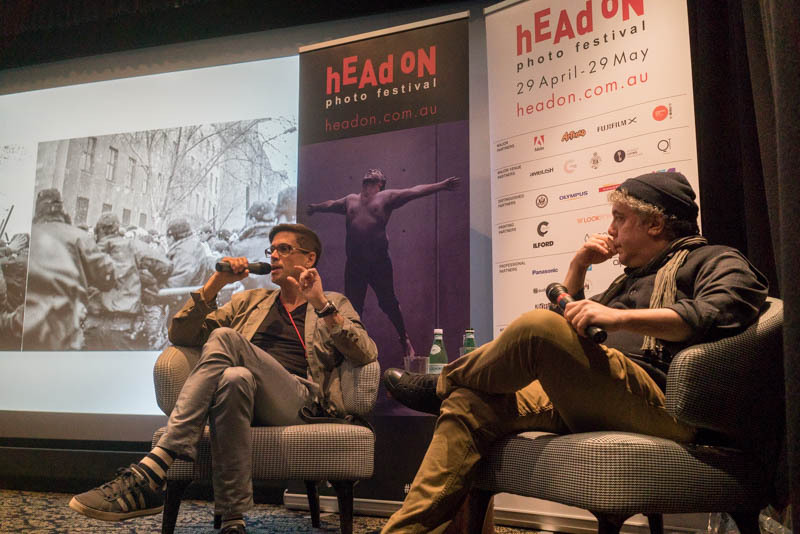 Head On Photo Festival is one of the leaders in placemaking in Sydney. The Head On Foundation believes that all photo-artists need a fair chance to show their work. This is why work submitted to the festival is judged without the artists’ names or pedigrees so the proposals stand on their merit. Head On has earned a reputation of operating with integrity and providing all photo-artists invaluable opportunities to exhibit in Sydney and internationally. Head On Foundation (est. 2008) is a non-profit organization dedicated to promoting the work of photographers at all stages of career, encouraging excellence and innovation, making photography accessible to all and raising awareness of important issues through photography. The main activities of the Foundation are Head On Photo Festival and Head On Awards (Portrait, Landscape, Mobile and Student photographic prizes) and collaborative projects. 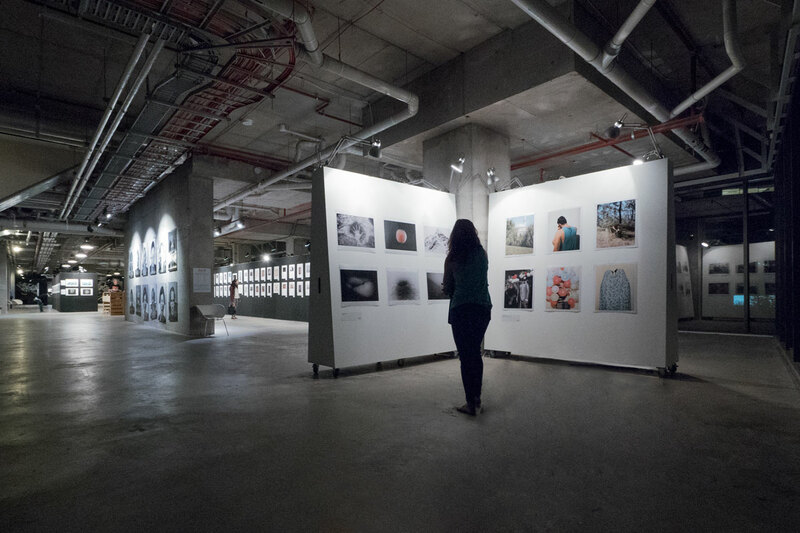 Head On Photo Festival is a bridge between Australian and international photographic markets. The festival has toured in America, China, India, Europe and New Zealand. This has introduced the international photographic elite to the wealth of photographic talent Australia possesses. Head On is proudly inclusive. We work with people from indigenous backgrounds, young people, older people, disabled people and people of diverse cultural backgrounds. Over the years, Head On Photo Festival has put $500,000 in cash and products back into the industry through the Head On Awards. Why Head On Photo Festival? Because every picture has a story to tell.